Welcome to Maya Van Lines, Inc. where customer care and satisfaction are our primary goals. 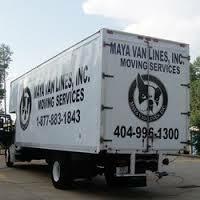 We make it our top priority to deliver efficient, worry-free moving at a very affordable price. Each move is planned and coordinated according to each individuals needs. We are licensed and insured for your peace of mind. 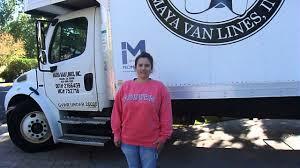 Maya Van Lines, Inc. is fully licensed and insured, provides free written binding estimates, wrapping and packing, and of course, quality equipment. 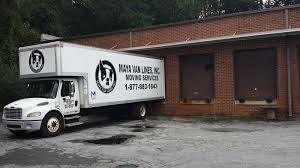 WE'RE A TRUE MOVING COMPANY, NOT A BROKER! By sharing your experience with Maya Van Lines Inc , it will help other customers to make a right choice of using this company.